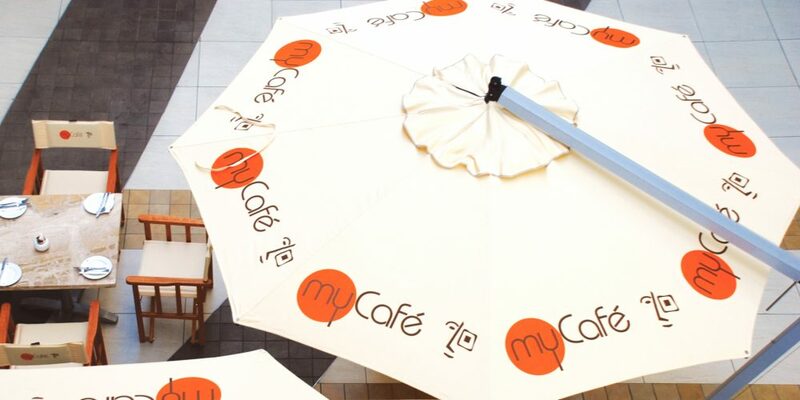 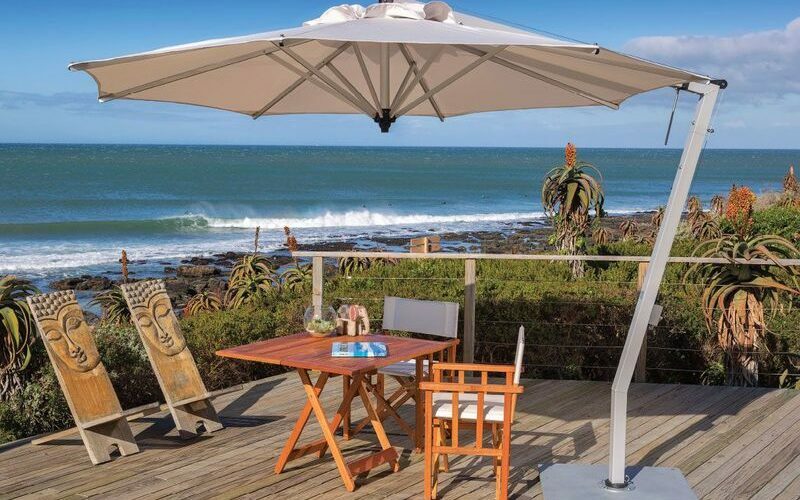 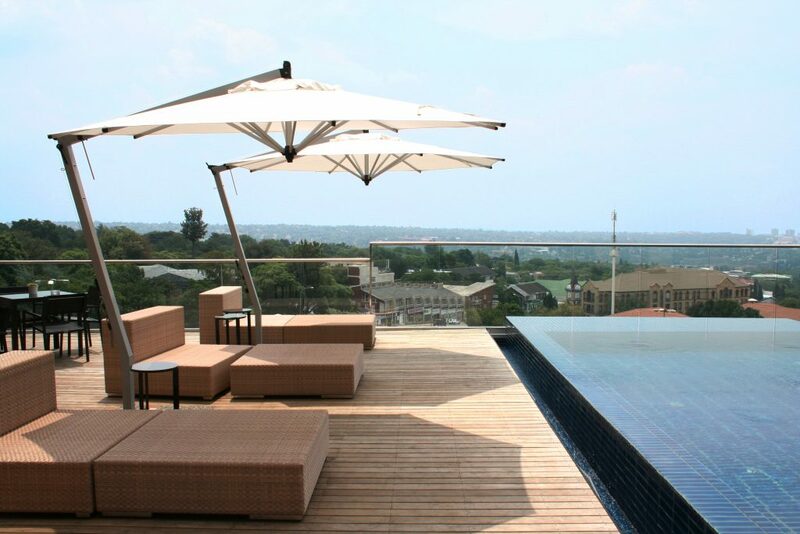 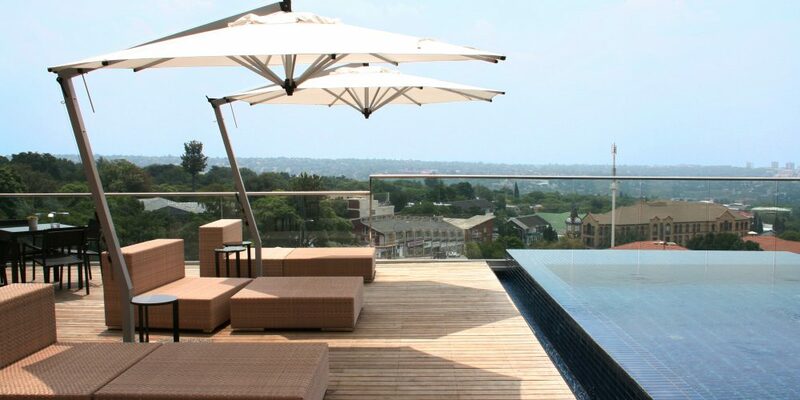 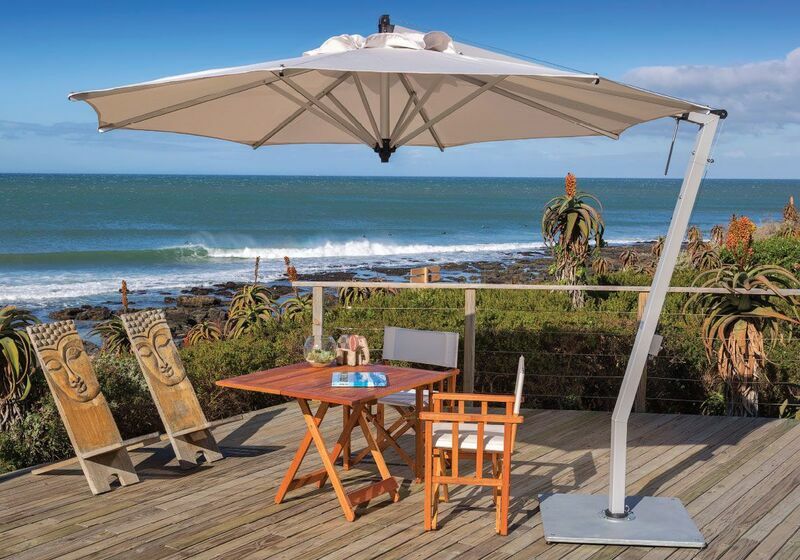 With state of the art 360° rotation and side-to-side tilt function, the Carolina cantilever patio umbrella is a stunning choice to complete an outdoor space. 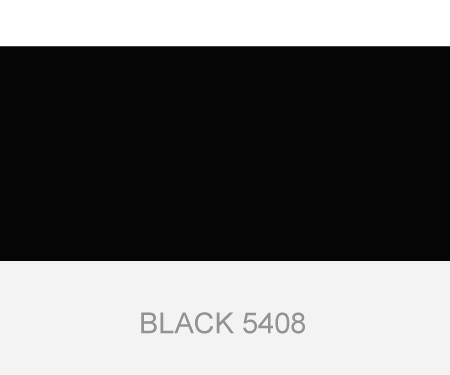 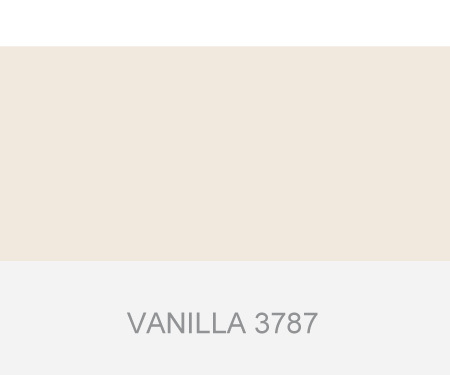 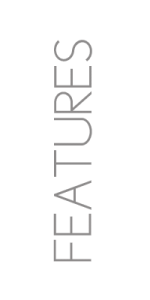 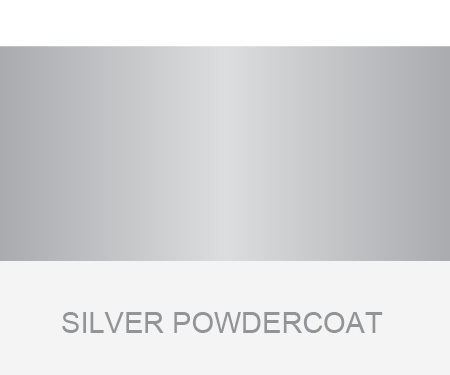 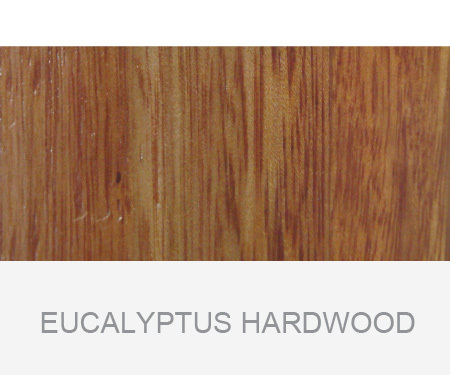 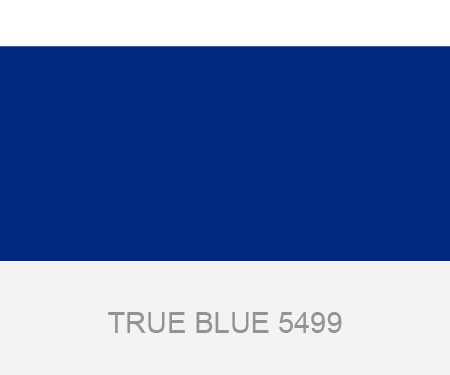 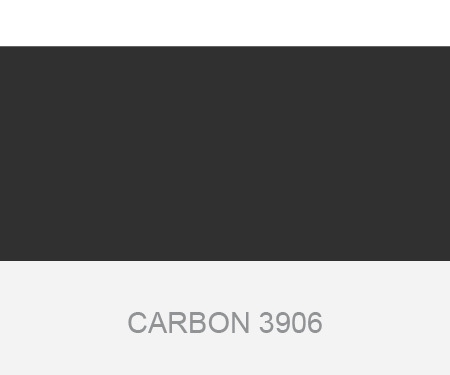 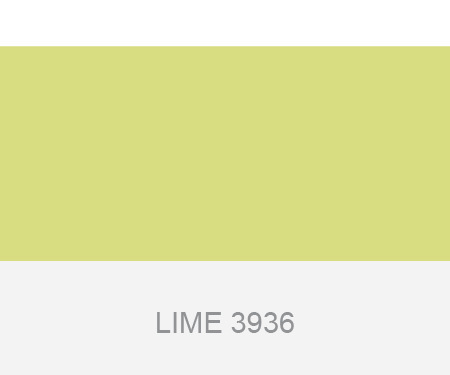 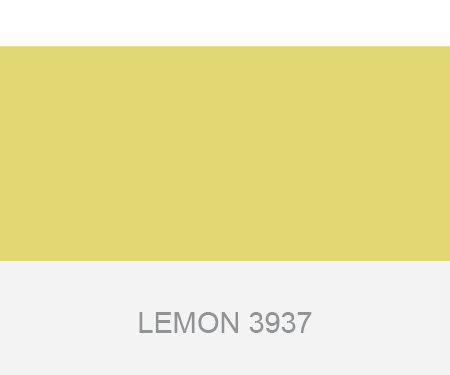 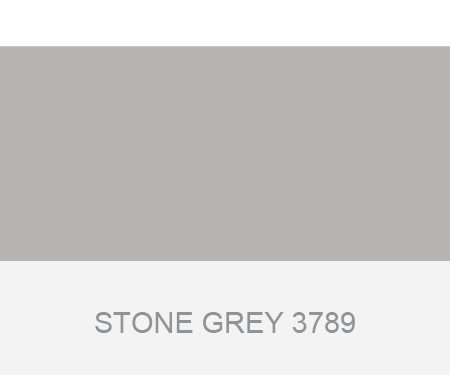 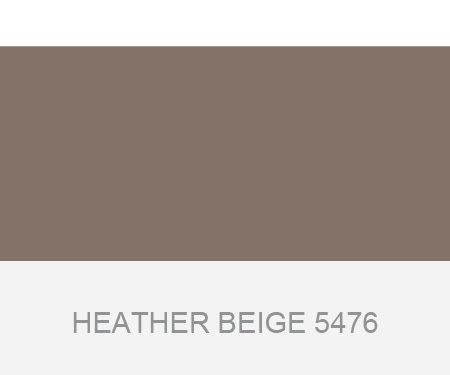 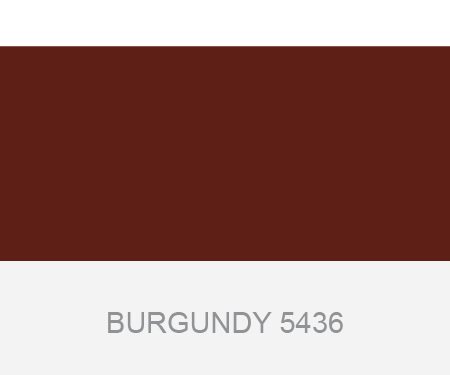 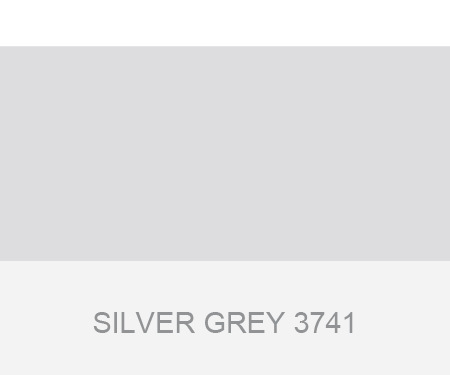 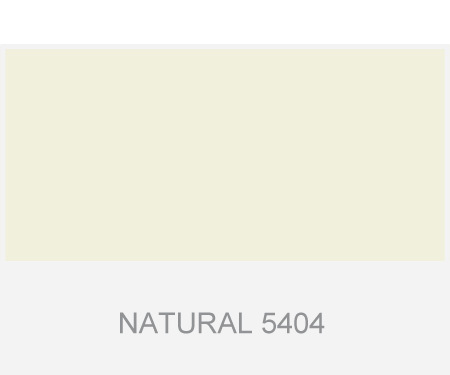 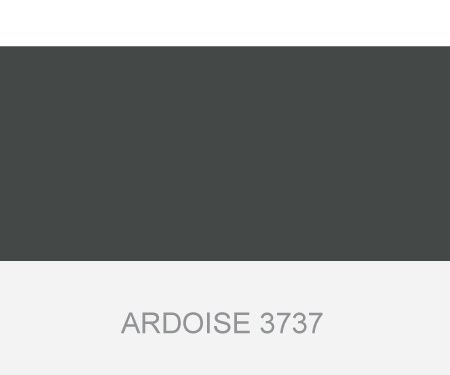 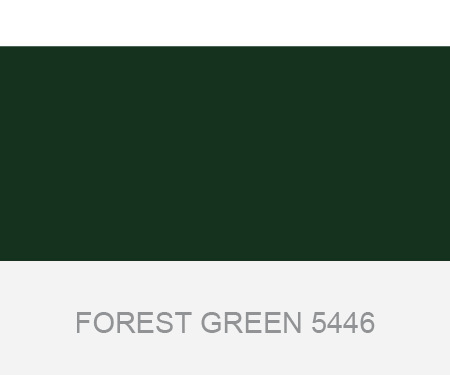 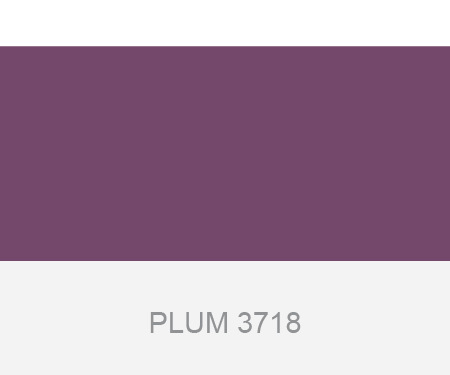 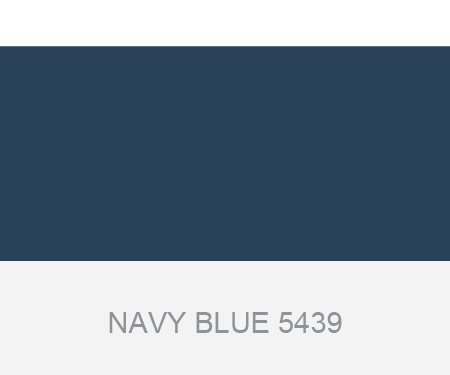 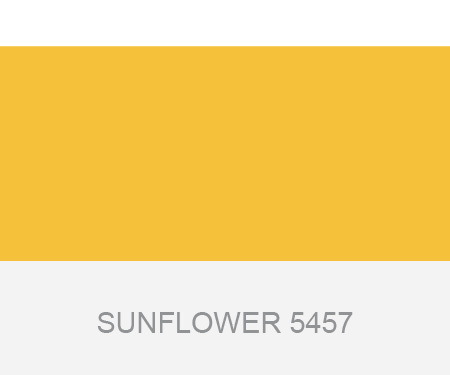 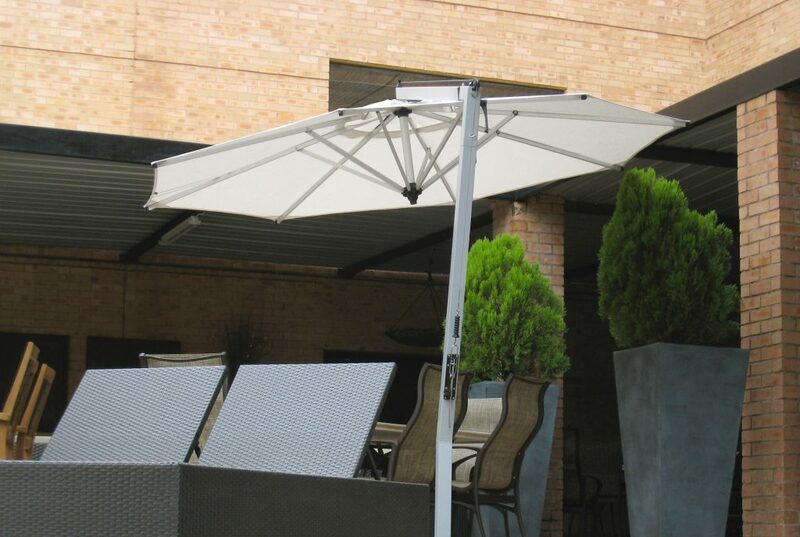 Selected by interior designers and landscape architects for home communities, universities, hotels and fine homes. 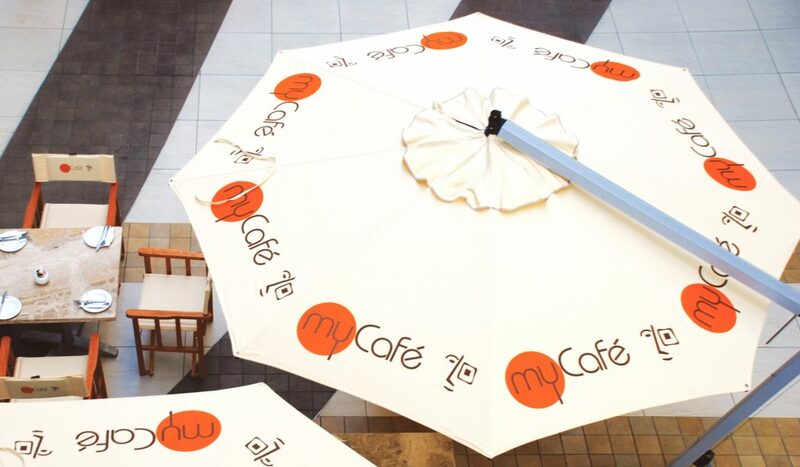 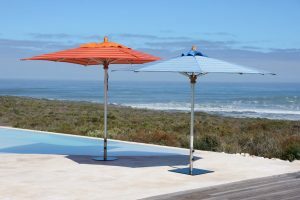 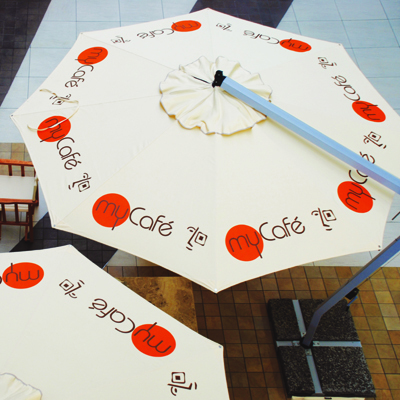 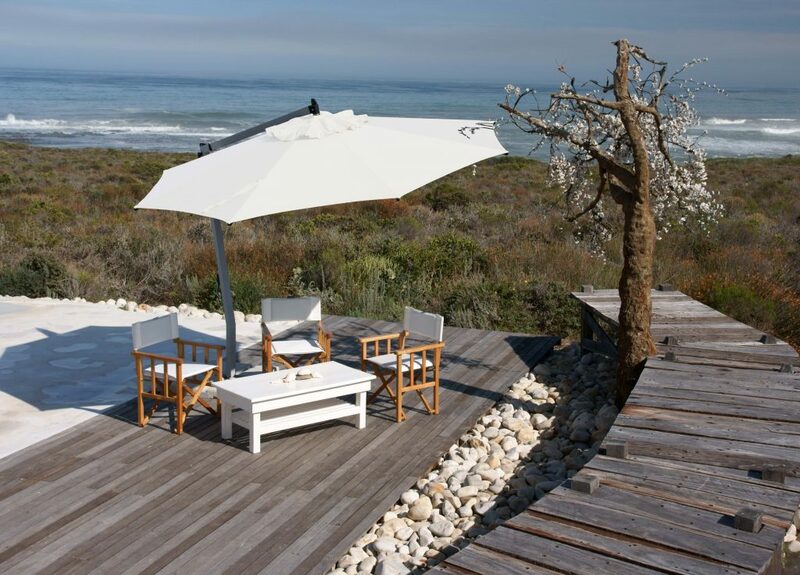 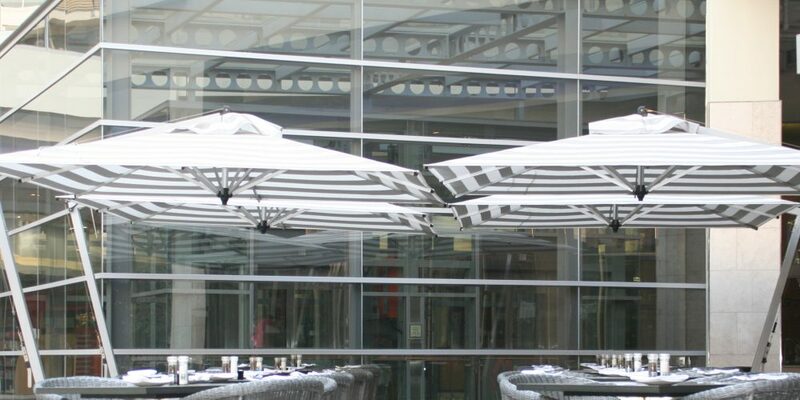 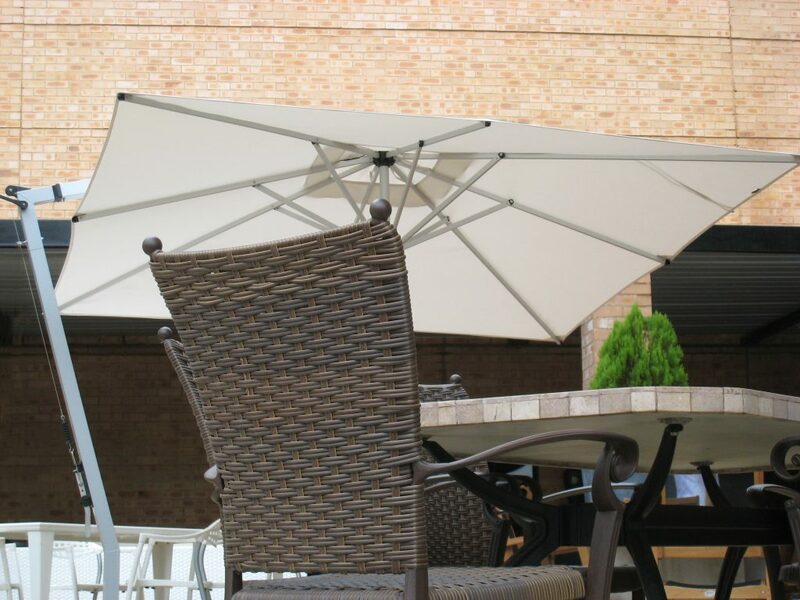 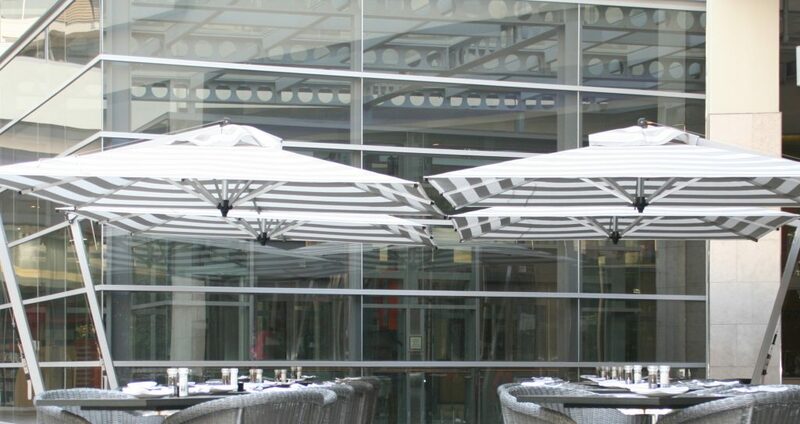 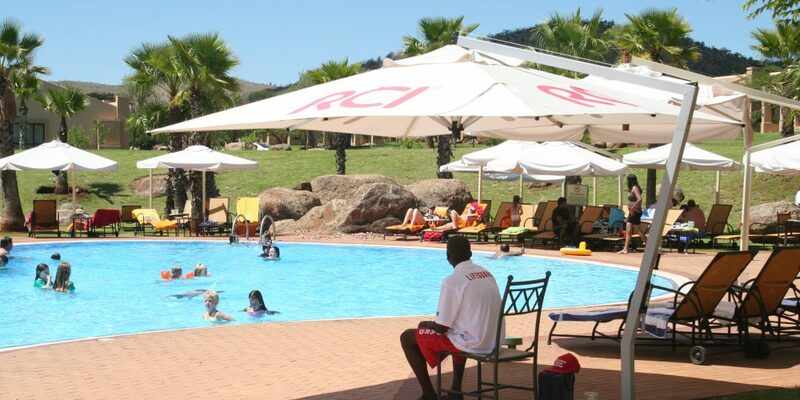 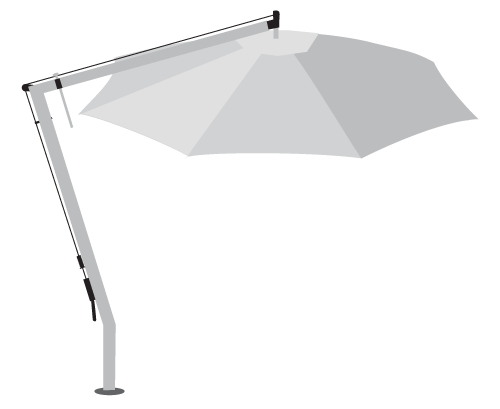 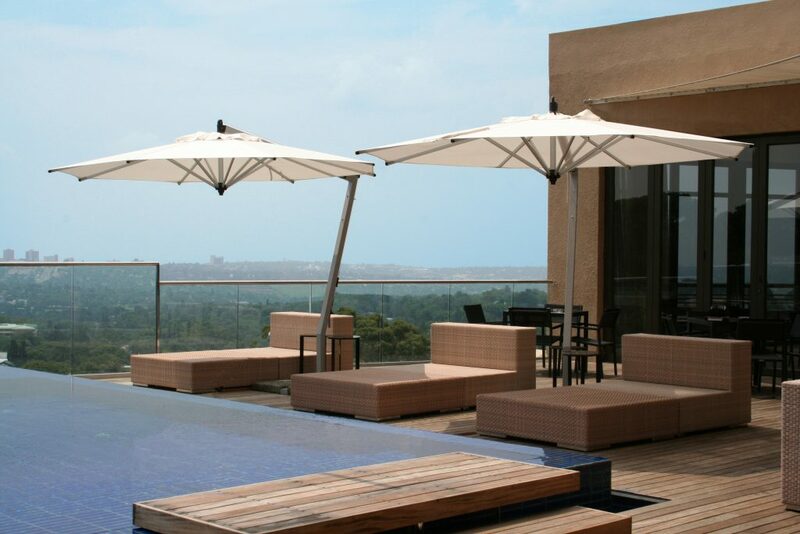 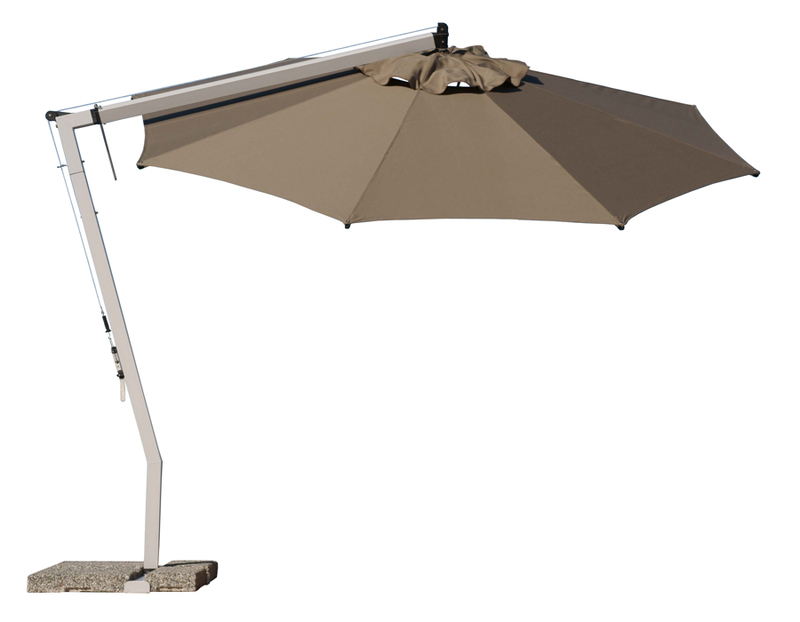 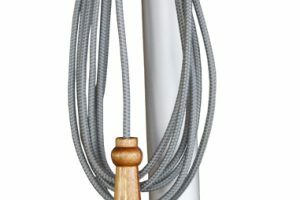 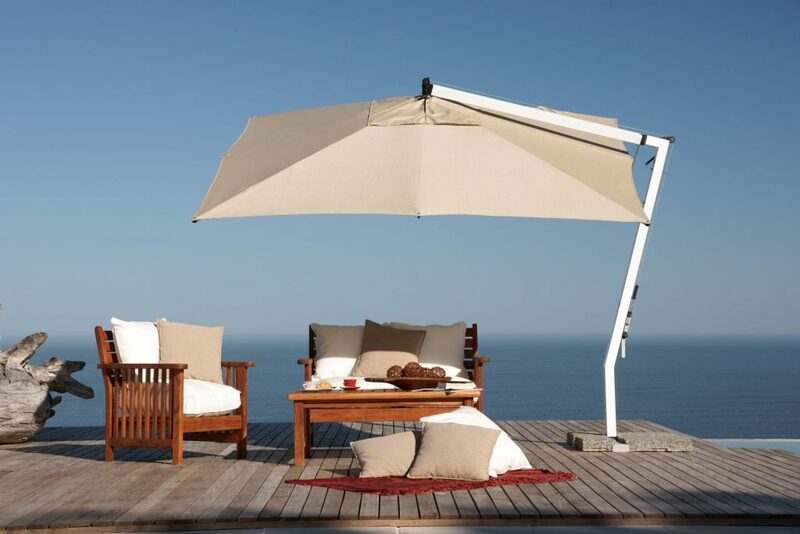 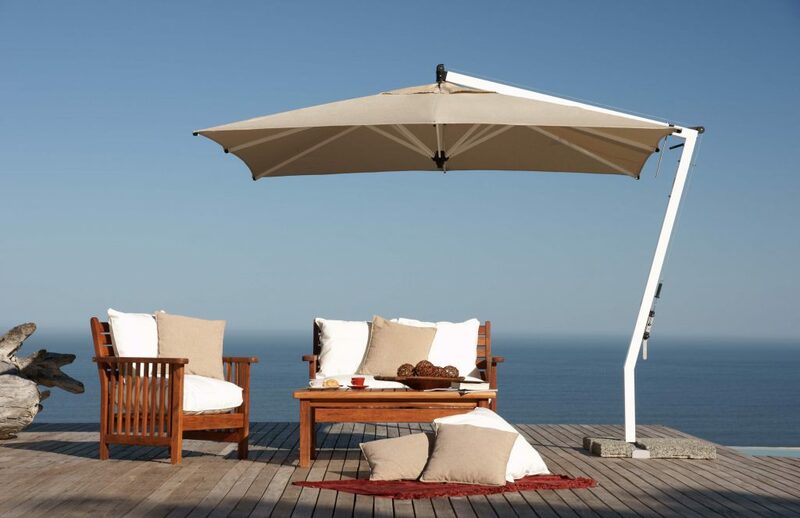 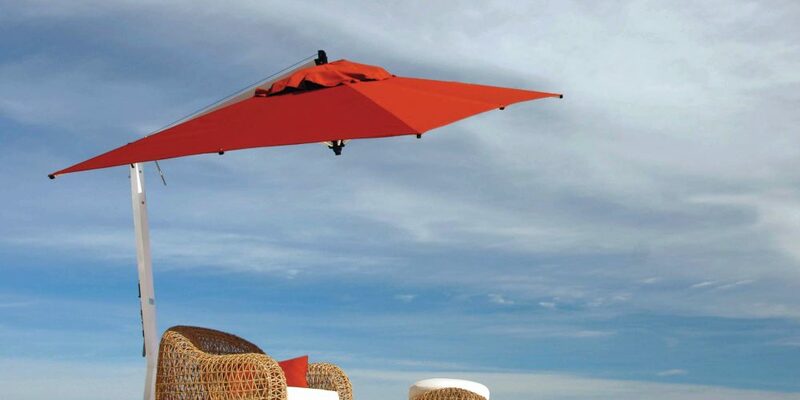 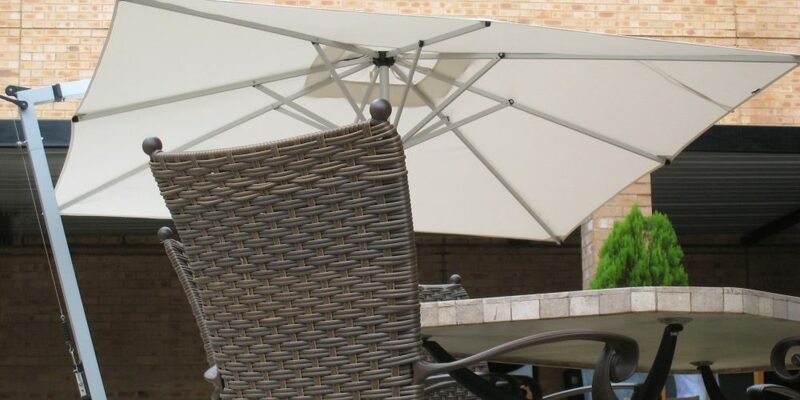 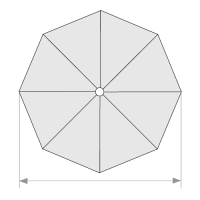 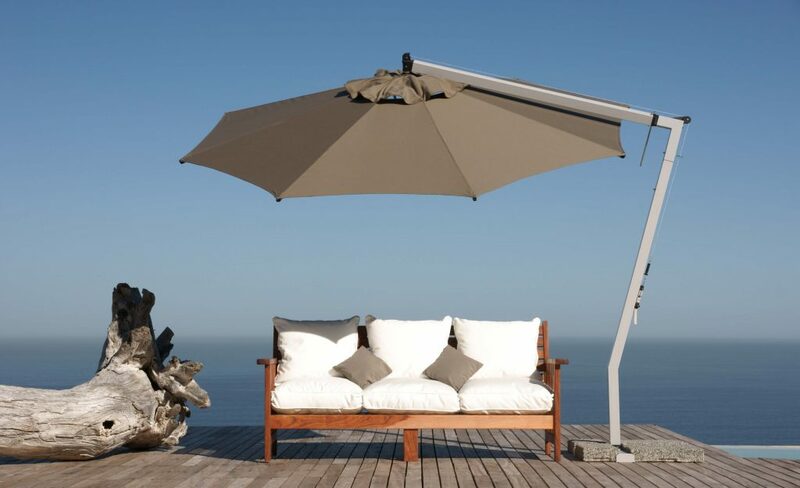 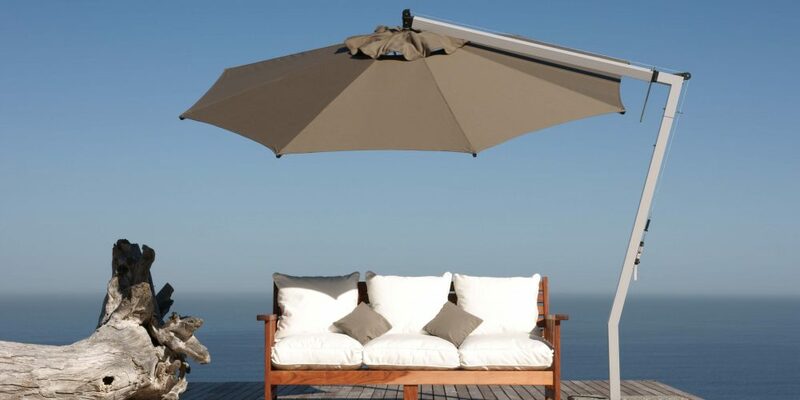 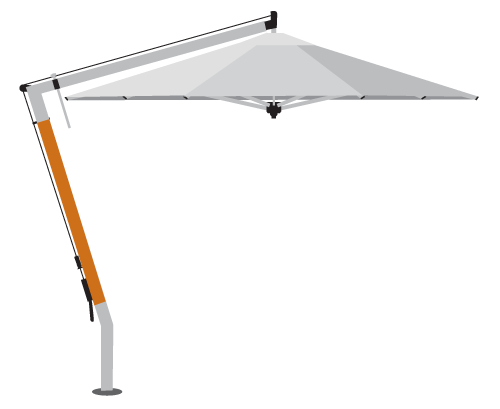 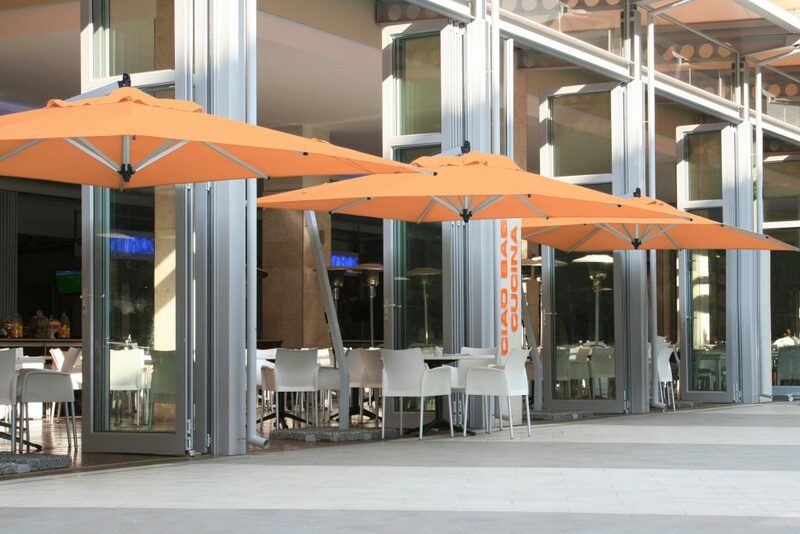 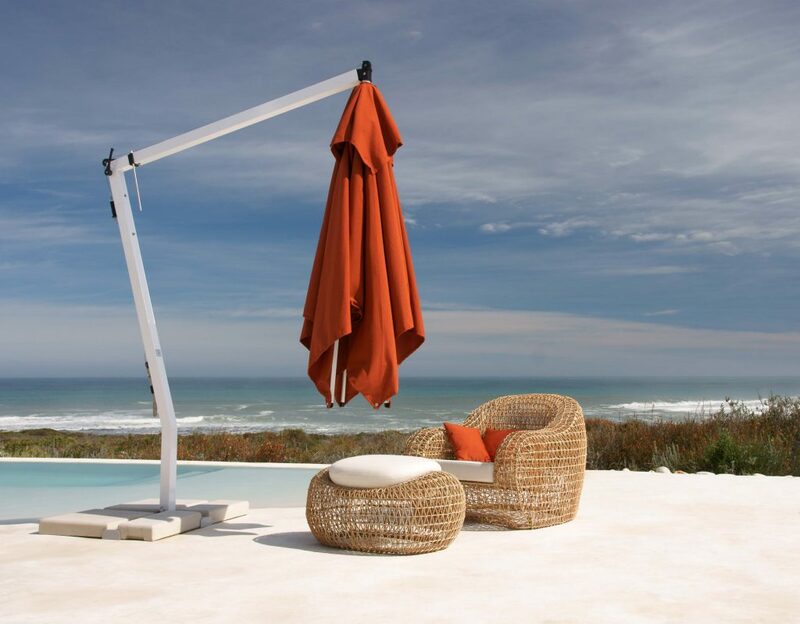 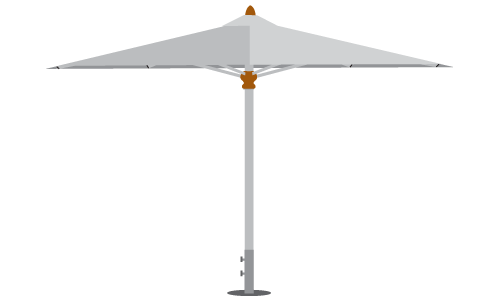 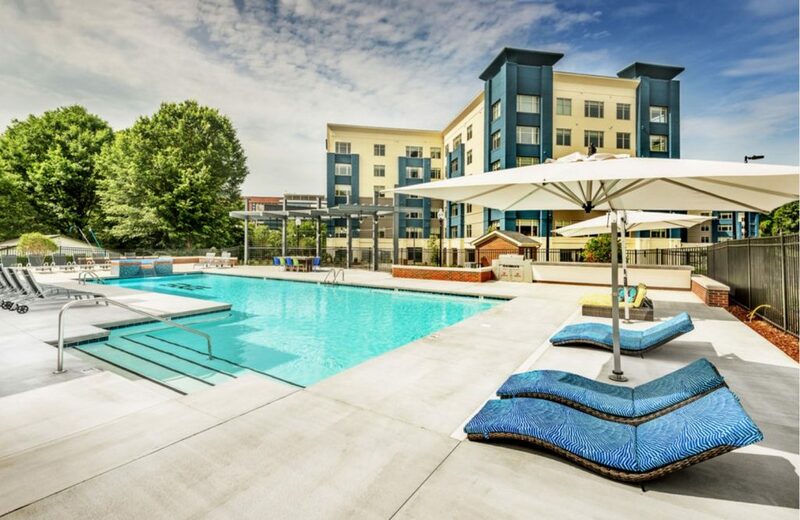 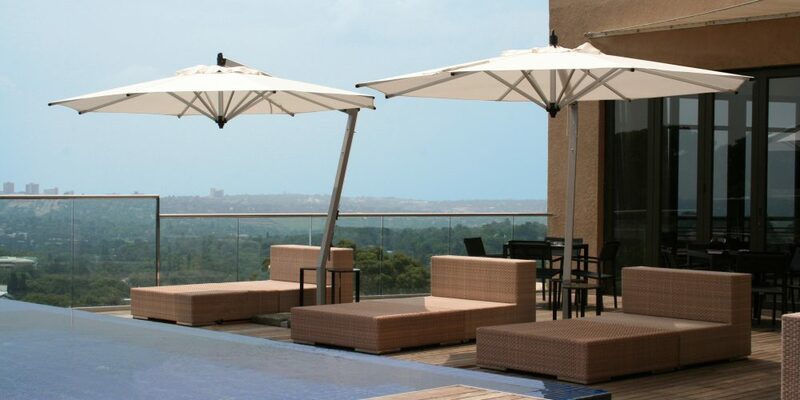 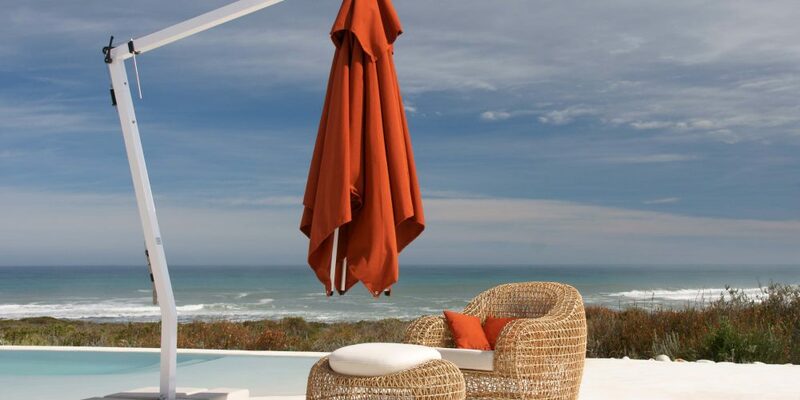 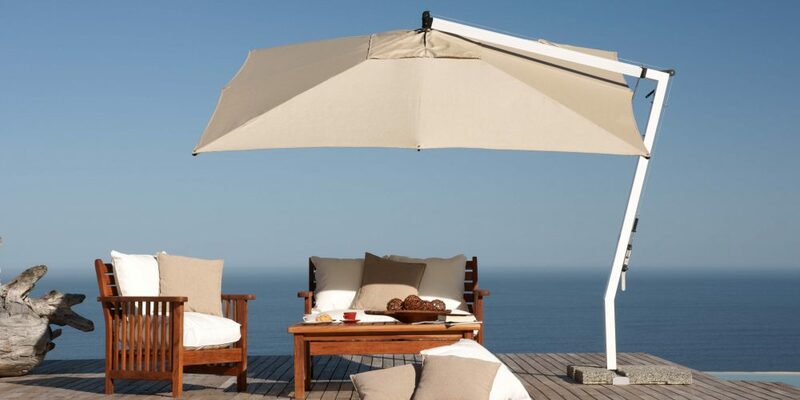 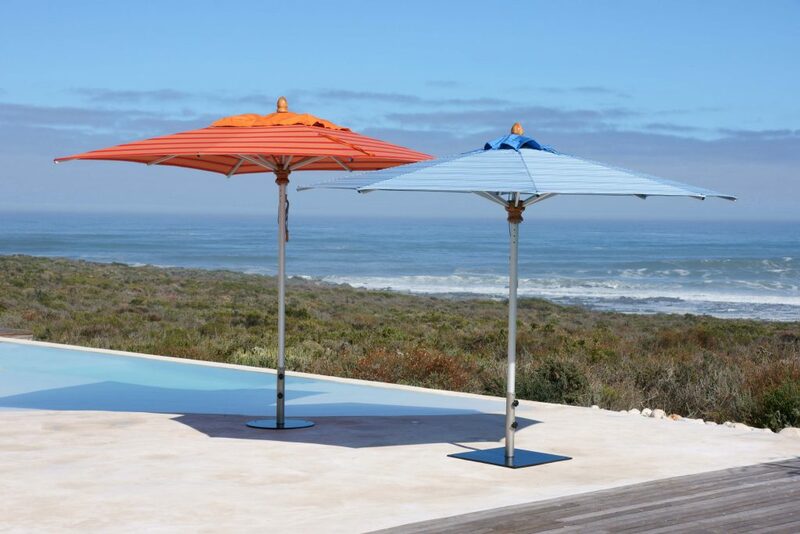 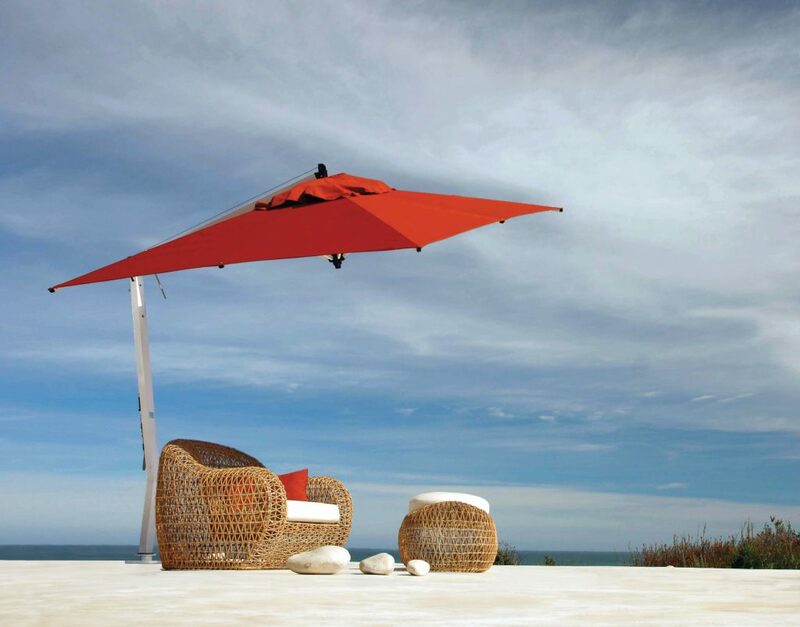 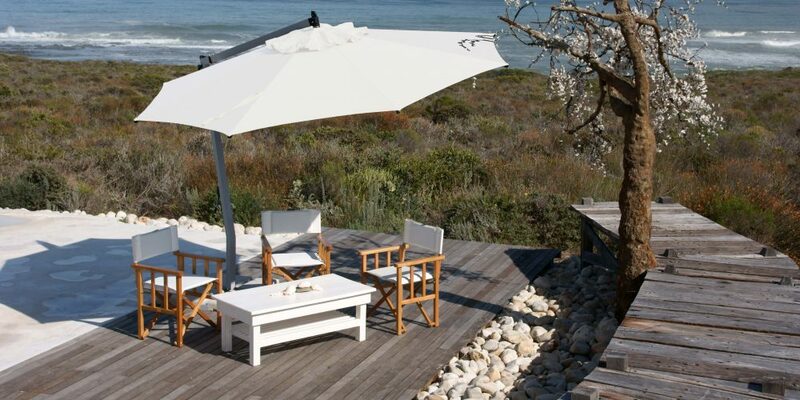 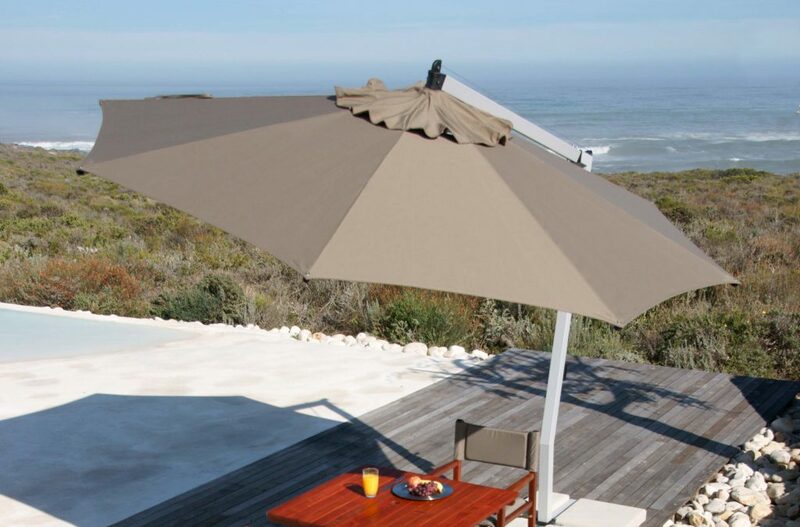 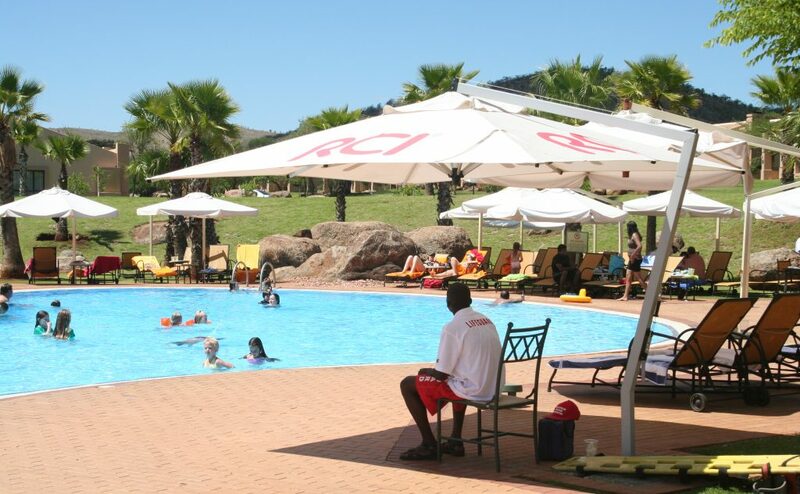 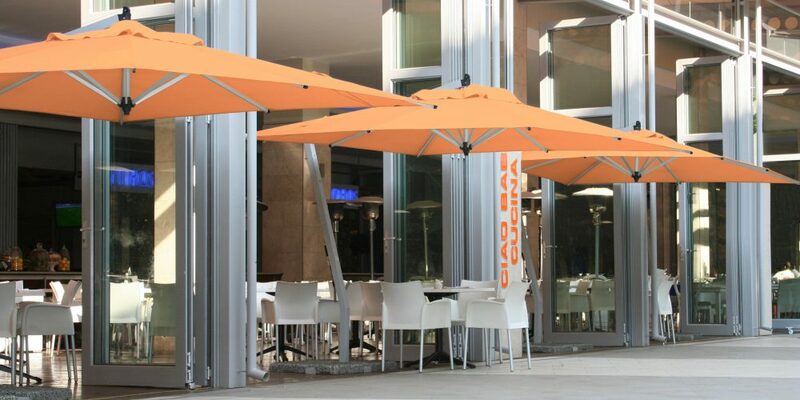 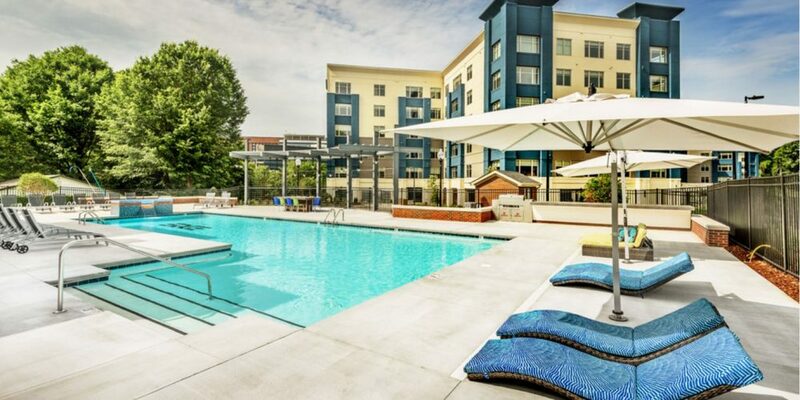 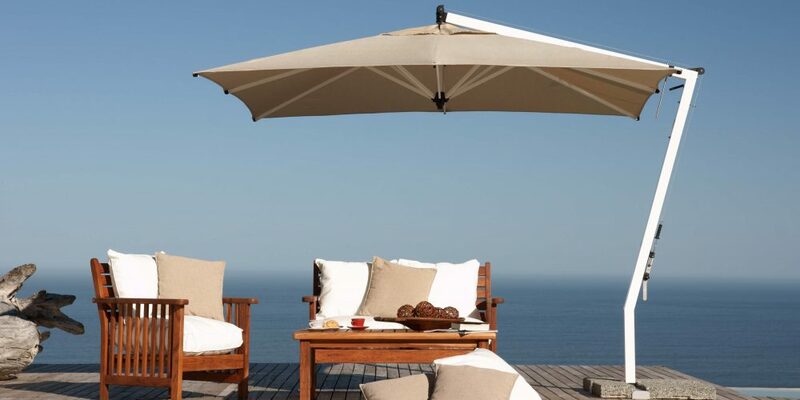 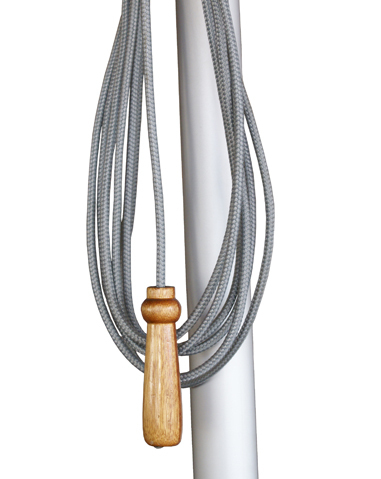 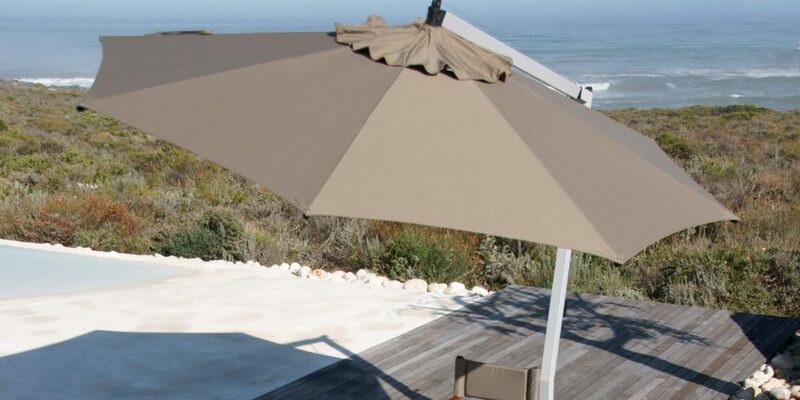 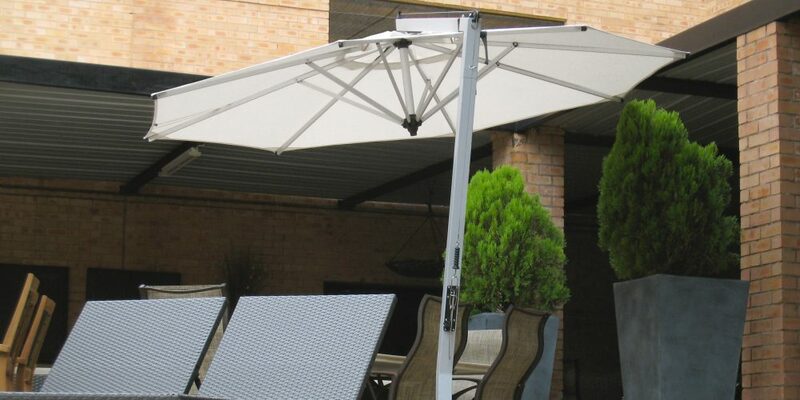 The Carolina cantilever patio umbrella offers style, functionality and long-lasting materials, as well as an intelligent latch and lever tensioning system, allowing for effortless opening and closing. 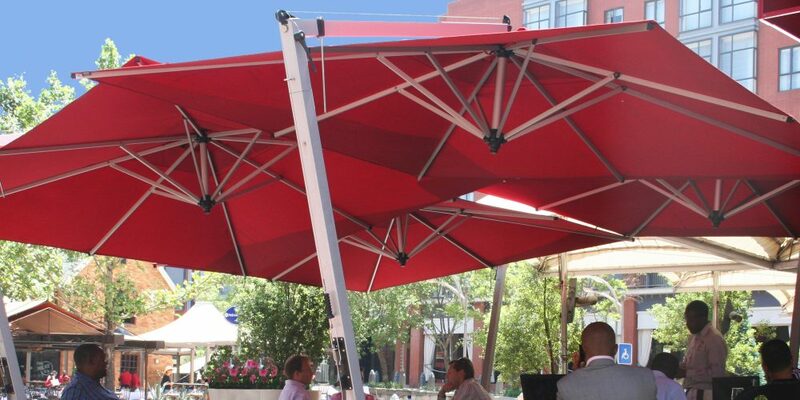 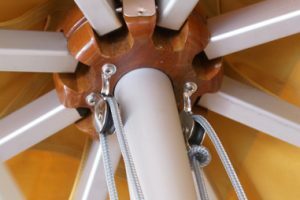 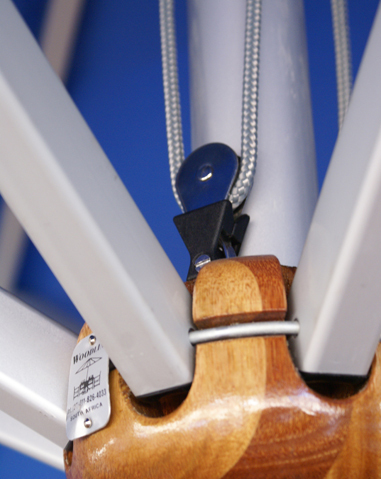 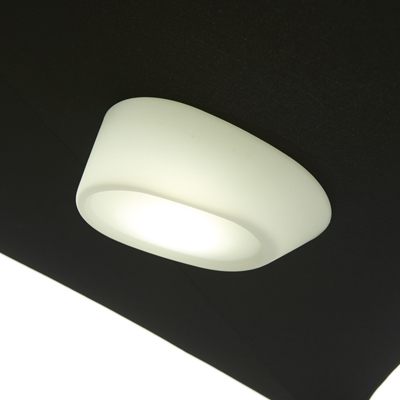 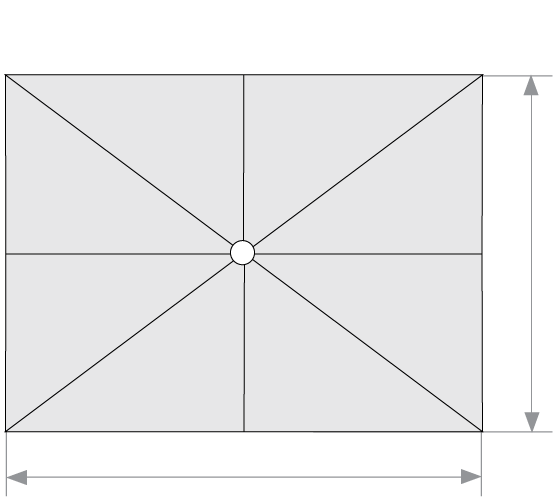 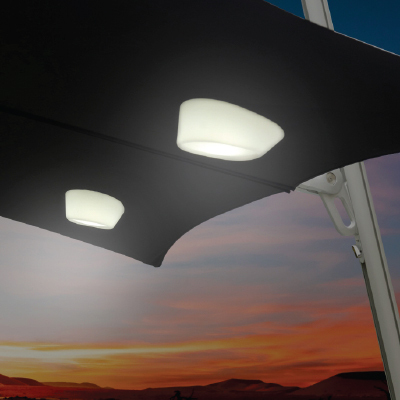 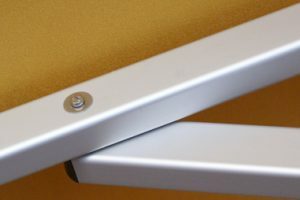 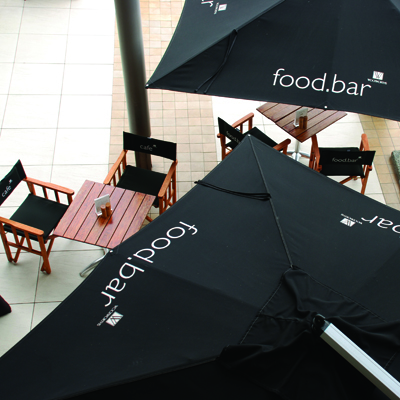 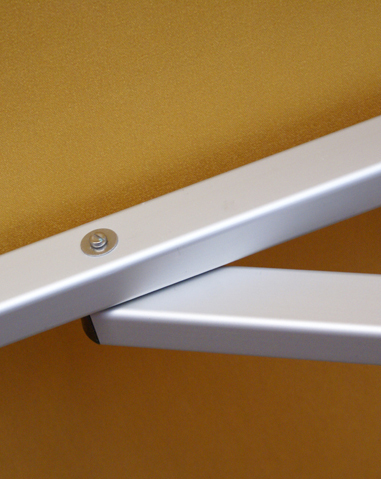 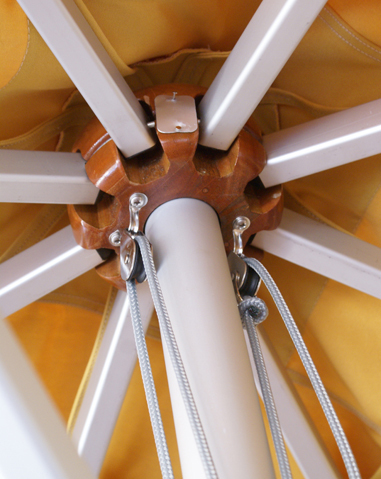 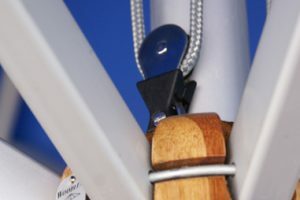 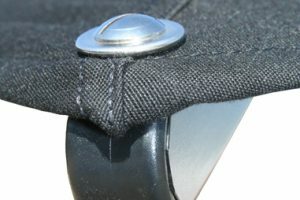 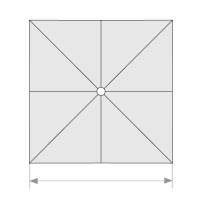 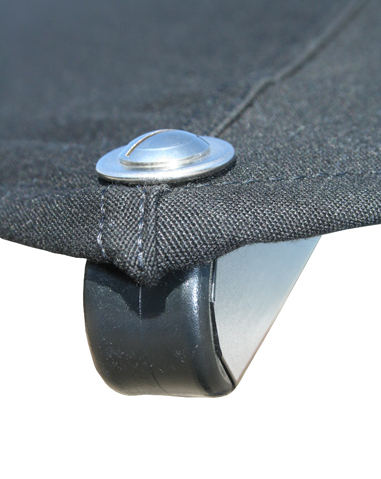 Choose from Tilt and Non-Tilt options, aluminum or wood posts, and round or square canopy shapes.